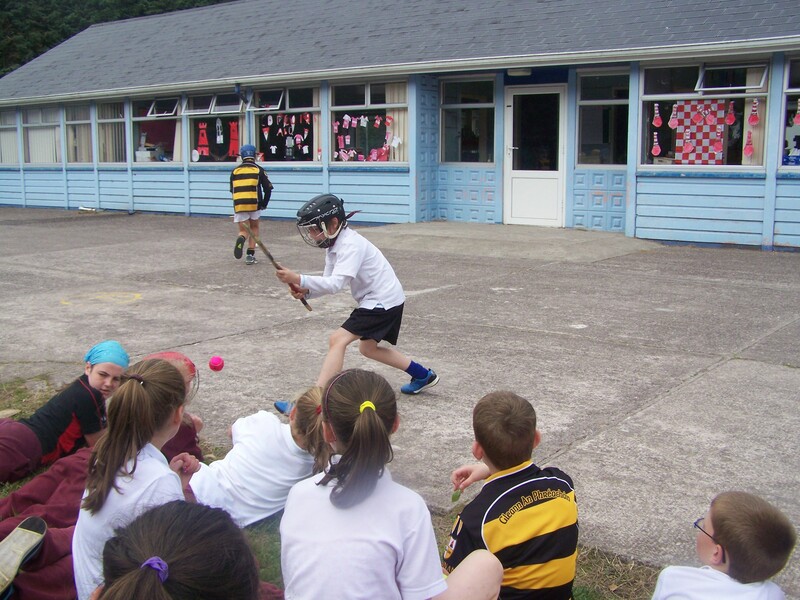 The pupils of 4th 5th and 6th class took part in a freestyle-hurling competition at the school on 27/9/2013. A qualifier round was held first where the top 3 were selected from each class to go through to the final (3/10/2013). 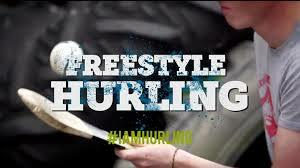 The competition was fierce so well done to the “freestylers” who wowed everyone with their skills! Congratulations to Jessica and Conor on winning the final! 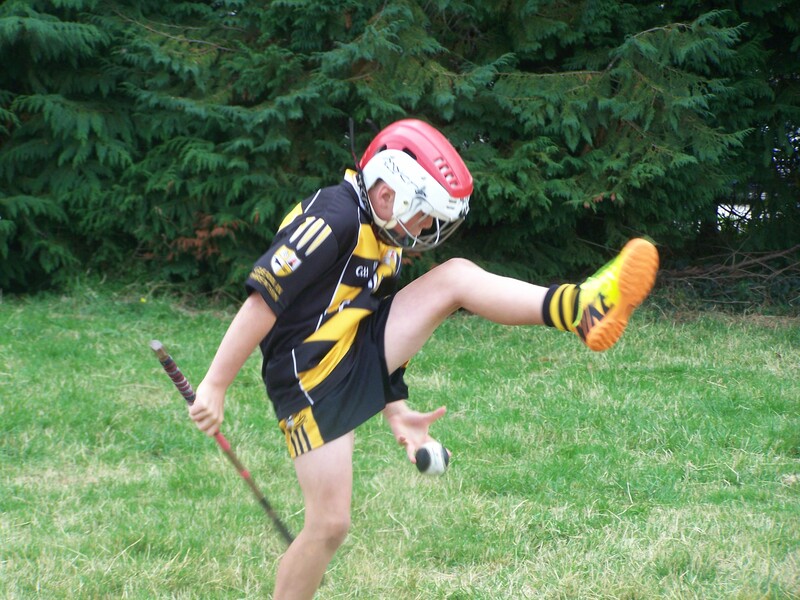 Seán (4th class) giving a masterclass in concentration during the qualifiers! 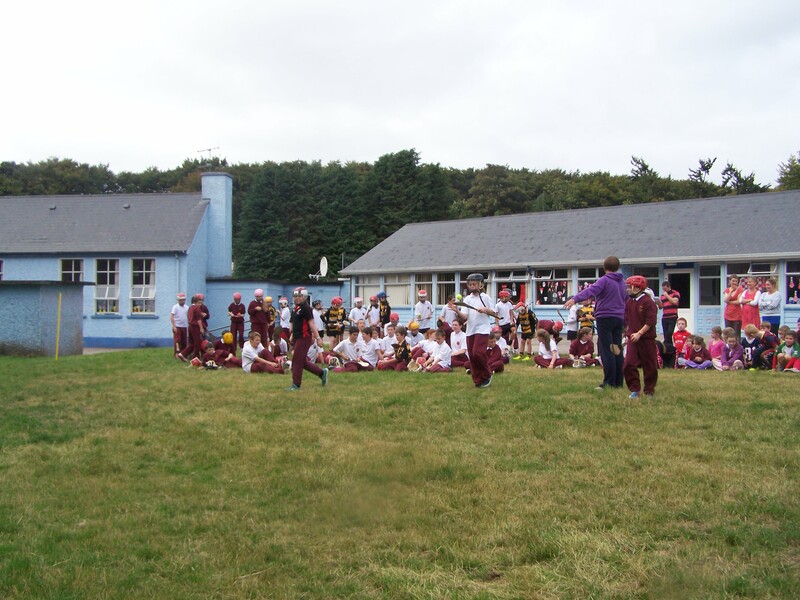 The girls (5th class) get set for the show down during the final. Congratulations to Jessica who went on to win 1st place!